It’s safe to say that people around the world are very excited by President Donald Trump’s decision to formally recognize Jerusalem as the capital of Israel and begin the process of moving the American embassy there. Here are some of the most excitable folks and their reactions to the announcement. All those security barriers that European authorities have dressed up as festive Christmas decorations may be useless. 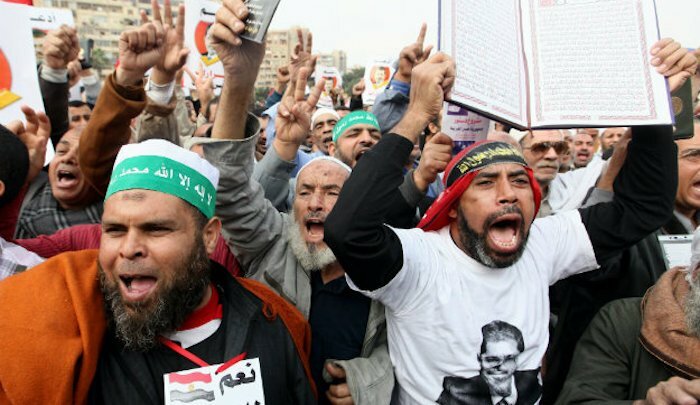 The terrorist-linked Muslim Brotherhood has vowed to “shed blood” and “wage war” against the U.S. due to President Trump’s Jerusalem decision. But Islam commands open ended warfare on all mankind until the people say ‘there is no god but allah & Muhammad is his profit’. Australian travellers have been warned of violence in the Middle East after Trump’s Jerusalem announcement. Useful Idiots to the bitter end. 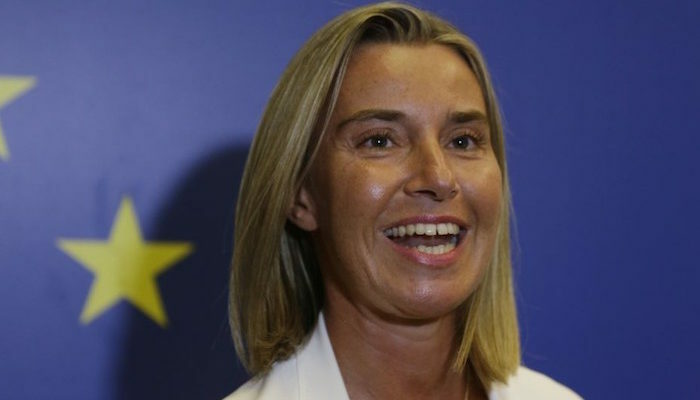 The EU has indefatigably enabled and abetted the “Palestinian” jihad, and is determined to continue doing so, heedless of the ideological congruity of “Palestinian” jihad groups and jihad groups in Europe. Before too very long, Europe at large will be a jihad war zone…. Sharia blasphemy law is being implemented in the UK. Love him or hate him, you have got to hand it to Milo. This auction raised $21,000 which he gave to Pauline Hanson One Nation. Australia needs a high profile person to champion gun rights. It’s ironic that the US now has this talented pro gun chap who fled the UK. The Bulgarian parliament has moved to criminalise the promotion of radical Islam, including advocating a caliphate and sharia law. Wow – that must give great comfort to any mildly paranoid muslim seeking an excuse for bloodshed. It virtually instructs them to strike their (self-created) known enemies and anybody else as well – because they might be enemies!